Since the opening of the London Twilio office in 2011, we’ve had the privilege of participating in the incredible growth of the European startup and tech community. We feel lucky to work alongside so many European-based DOers focused on changing the future of communications. Today we’re beyond excited to announce Twilio Fund Europe for 2013, extending our microfund supported by 500 Startups for Twilio-powered companies and products to the EU. Submissions are open now until May 1st, 2013 and we encourage you to apply now. 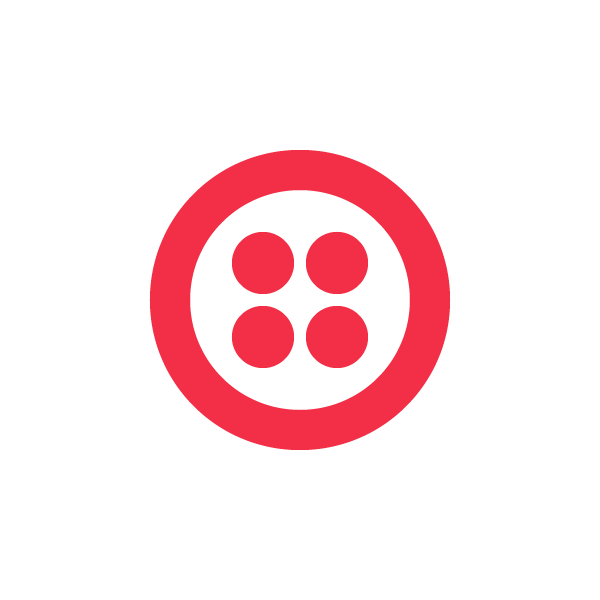 Twilio Fund launched in 2010 and has invested in over a dozen startups including companies like TalkDesk who went on to join the 500 Startups family, and OrderMapper who graduated from Tech Wildcatters and recently raised $550k from Vegas Tech Fund. This week we also announced the five finalists from the 2012 round including the instant translation service Babelverse and social polling API Wedgies. Read about these finalists here and see all Twilio Fund alumni here.